Andrew graduated from the United States Naval Academy in 2012 with a B.S. in Economics. He commissioned as a 2ndLt in the Marine Corps, and went on to serve as an infantry officer at 3rd Battalion 5th Marines for three years. During this time, he deployed twice and conducted multiple bilateral training operations with the Japanese, Korean, and Philippine armed forces. 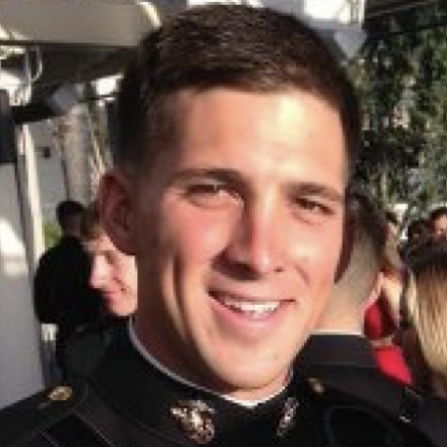 Currently, Andrew is serving at Marine Corps Recruiting Command as an officer recruiter in College Station, Texas.